A mysterious film-maker who is producing a documentary about indie-rock superstars The Verve has been filming in Wigan. The documentary maker, known only as Mark, claims to be putting together a film about the band and their origins to be screened on Channel Four, although programme developers there claim to know nothing about it. He approached John Purnell (pictured above), landlord of The Honeysuckle Pub in Poolstock, the venue of the band's now legendary first gig, and asked if the pub could feature in the film. 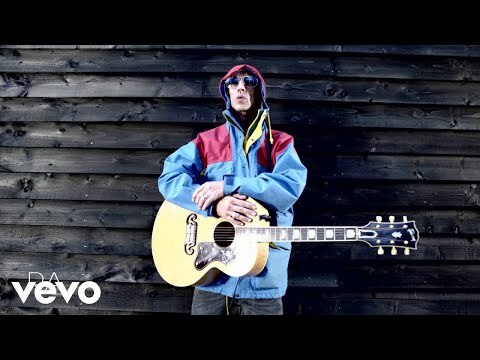 John said: "He contacted me out of the blue and said he was making a film about Richard Ashcroft and The Verve. "He turned up one morning when we were having a cup of coffee and started filming outside, then he came in and introduced himself. He photographed the outside and the inside of the pub and asked me to have a little talk with him." Having only taken over as landlord two-years-ago, John, who is from St. Helens, was not around to witness the fabled gig, but he has heard plenty about it from his regular customers. He said: "I couldn't give him too many answers about The Verve because I wasn't here, but everybody still talks about it and how it was a great night." But, despite indulging the mystery director, John is not holding his breath while he waits for the film to be screened, and did not even bother to take his contact details, saying he is happy to wait and see if anything comes of the visit. John said: "If something comes from it then great, but if it doesn't then I'm not going to worry about it. "He said he'd let me know and send me a copy on DVD when it was finished." Until then, John hopes that his weekly music night, Jam, will keep the spirit of The Verve alive and maybe even unearth a new band of chart-toppers. John said: "We've got a lot of good up-and-coming bands playing here at the moment so, hopefully, one of them can do as well as The Verve did." Jam takes place every Wednesday at The Honeysuckle, Pool Street, Poolstock, from 9pm, with a band night and acoustic night alternating each week.